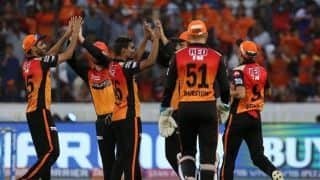 Shaw also questioned the slow nature of the Feroz Shah Kotla track for their home matches. 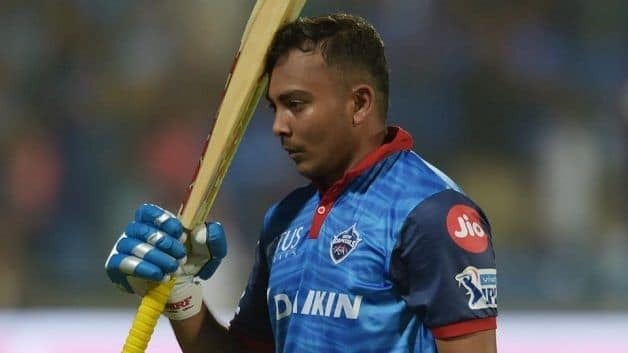 The pitch preparation continues to evoke criticism this Indian Premier League (IPL 2019) with Delhi Capitals‘ Prithvi Shaw Saturday questioning the slow nature of the Feroz Shah Kotla track for their home matches. 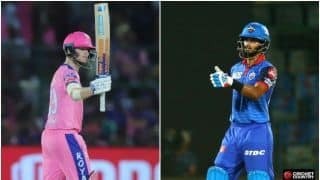 While the young batsman said the wicket was not of their liking, he scored a 99 against KKR in a recent match in New Delhi. 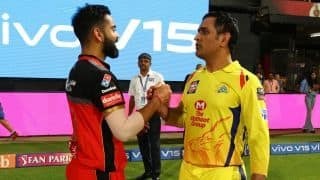 The slow pitch in Chennai also invited criticism from Chennai Super Kings (CSK) skipper MS Dhoni and RCB skipper Virat Kohli. 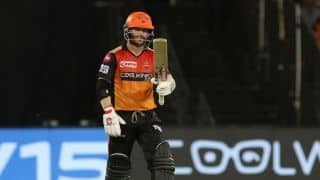 Asked if batting second will be an advantage on the Chinnaswamy pitch, Shaw said the wicket remains the same throughout the match. “I don’t think it matters too much if you are batting or bowling first on this pitch. The wicket remains the same throughout the 40 overs. 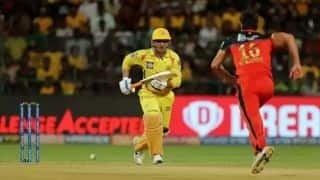 There is only the dew factor that probably comes in the second innings,” he said. 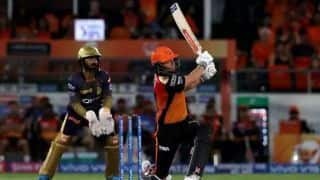 Asked if he fancies the chance of making into the ICC World Cup 2019 squad after making 99 runs against Kolkata Knight Riders, Shaw said he is not thinking about it. The Capitals started with a bang but have been pretty inconsistent. They have won two of the five matches they have played so far. “Everything was going good. 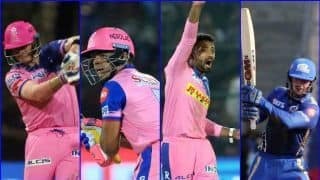 We are practicing hard and preparing well, but not been able to execute on the ground. 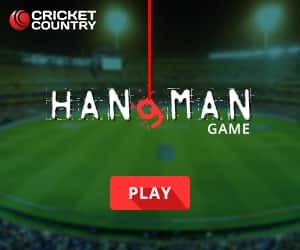 It is cricket. It happens. 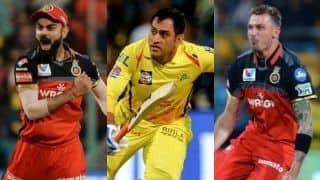 Personally, I don’t think IPL is very tough. 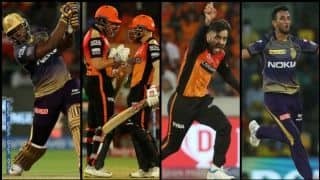 There will be ups and downs for teams,” he said.